As a new investor, you may not realize how many different types of real estate investment properties there are. Sure, you know that being an investor is a great way to earn passive income and achieve financial freedom. But if you don’t know the types of properties available to invest in, how can you ever reach your potential? By learning about the various types of real estate properties, you can take advantage of the ones that will generate you the most money. You can also find the properties that work best for your lifestyle, time limits, and budget. Since each type of investment property has its own unique set of features, we’ve created this simple guide, so you can make the most informed decision as you start your career as a real estate investor. Flip Property Investing. This method is for people that want to buy, renovate, and sell a house as quickly as possible for a profit. In other words, they are fixing and flipping real estate. They look for properties that are in need of renovations and buy them at low prices. They then invest money into fixing it up and selling it for much more than they paid. Buy and Hold Property Investing. This is the most common type of real estate investing. It involves investors that buy one or more properties and hold onto them as rentals. As the properties appreciate, and tenants pay their rent, the investor generates income. Commercial Property Investing. This type of investing involves property for commercial, rather than residential, purposes. In other words, the property you buy will be used for conducting business. Investors buy them and lease them to companies. Vacation Rental Property Investing. Some people invest in vacation properties to use as their own and rent when they’re not using them. Others invest in vacation rentals and lease them year-round because they generate a lot of money. As you can see, the way you approach investing will have an impact on the types of real estate investment properties you buy. Now we’ll take a look at the different types of properties you might want to invest in as you get started in real estate. When you think about investing in real estate, the first thing that probably comes to mind is a single-family home. And while this is the most common type of residential real estate property, there are others. Residential real estate includes properties that people live in. When you invest in a residential property, you become the landlord. You then place tenants in the property. These tenants pay rent, that should exceed the mortgage and other expenses, and you make money. Single Family Homes. One family resides in the property without sharing the space with anyone else. Apartment Buildings. You own the entire building and lease individual units to different families. The land the building rests on is a common area for all residents to share. You own individual units (as opposed to the entire building) and lease those units to tenants. You do not own the land; rather it is a common area for all residences to share. A large house divided into two apartments so two separate families can lease from you. Each apartment is on the same lot of land and the families share this common area. There are also triplexes and quadruplexes that hold many families. Like a duplex, a town home is a large house split into two apartments. The difference is each apartment has their own lot of land despite the shared wall. 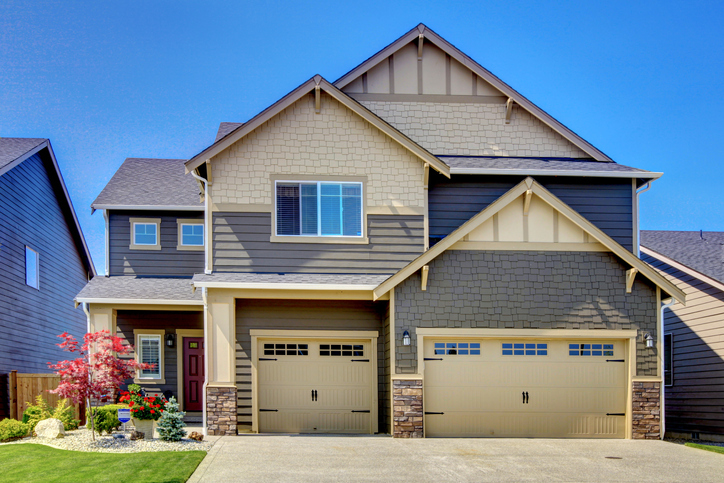 New investors buy single-family homes because they are less expensive than large buildings. That said, if you’re looking for long-term success (and you can afford it), investing in a multi-family residence usually yields a higher ROI. Any type of property used for commerce is considered commercial real estate. Investors lease them to companies so they can conduct business. Commercial property leases usually last many years. 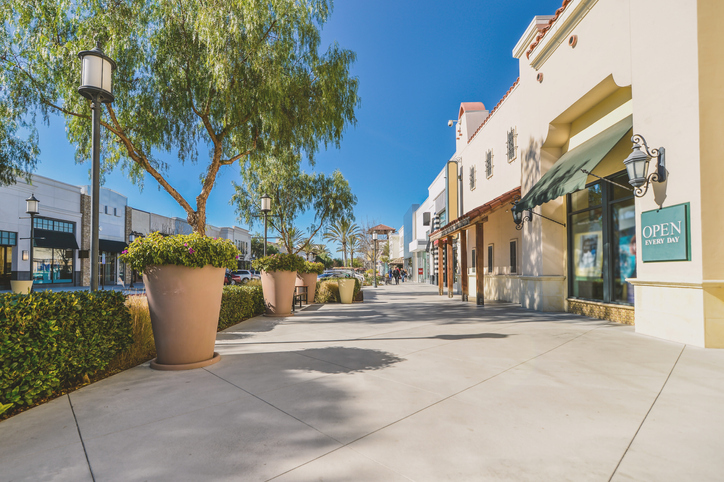 The most common types of commercial property include offices, retail shops, multi-family properties (with 5 or more units), industrial property, and hotels. Note: there is some crossover when it comes to the different types of real estate investment properties. For example, apartments can be called residential real estate and commercial real estate. In addition, industrial buildings can be considered commercial real estate, or as you’ll see next, industrial real estate. It’s important not to get too caught up in the classifications and just understand what each type is best used for. 52% of producers still feel that farmland is a good or “extremely” good investment. According to the IRS, billboards are real property. They can be very lucrative, and you don’t have to worry about tenants. Data Centers. As technology advances, the need for more data centers and investors to take interest in them follows suit. Student Housing. Gone are the days when a simple dorm room was enough for the average college student. Millennials expect resort-style pools, 24-hour gyms, and smart washers and dryers. And they’re willing to pay to have these things. Medical Buildings. Popularity for small, outpatient facilities is on the rise as health care costs in the country continue to explode. Because of this, it may be a good time to invest in a small medical building. As you can see, there is no shortage of traditional or unique commercial real estate to pick from. And the great thing is, they all offer you the chance to establish yourself as a successful investor. Industrial real estate is for warehousing, manufacturing, research and development, and distribution. Also, some industrial real estate has built-in office space for conducting business. 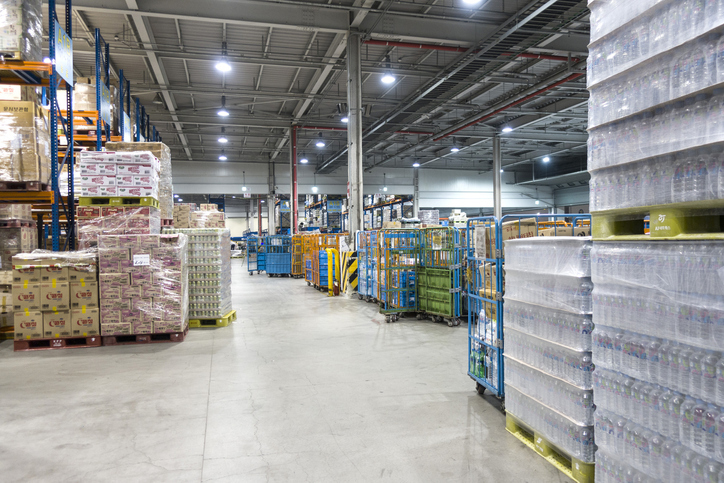 Warehouses/Distribution Centers. These buildings are huge and are used for warehousing and distributing inventory. They have large parking lots and accommodate the increasing demand for eCommerce products. These buildings house specialized equipment for producing materials or goods. Cold Storage/Refrigeration Buildings. With cold storage and freezer space, these buildings are great for food distribution. Showroom buildings combine large retail spaces, office space, and onsite storage space. The more lucrative the industry, the more you have to gain from investing in industrial real estate. That said, you should always do your research first. While industrial real estate is a staple in the investing world, you risk losing big if you’re not careful. As a new investor it can be tough to know what type of real estate investment property to buy. Not to mention the challenge of knowing how to begin the process of investing. If you’re thinking about becoming a real estate investor, check out our “My First Deal Done in 60 Days” Training Program. Sometimes getting that first property is all you need to spark a successful real estate career. 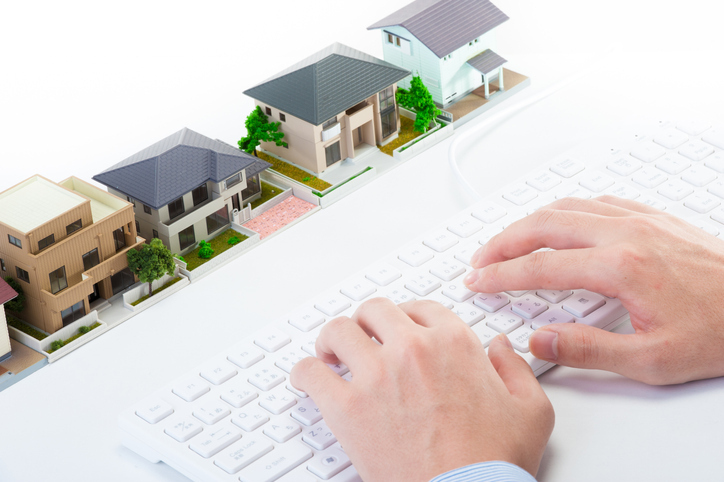 With this online program, you’ll learn everything there is to know about the different types of real estate investment properties. We’ll help you understand the basics behind investing and discover what it takes to nurture leads and close deals – all within 60 days. Investing in real estate is an investment in yourself and the life you’ve always dreamed of living. So get out there and take control as a new real estate investor. With our online course and your desire to achieve financial freedom, anything is possible.